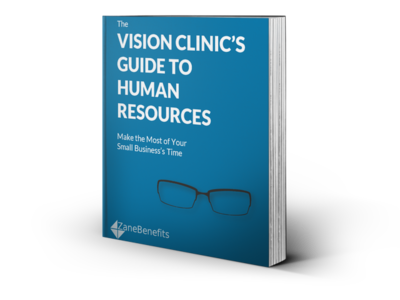 Zane Benefits, the leader in individual health insurance reimbursement for small businesses, announced today the publication of a new eBook, "The Vision Clinic's Guide to Human Resources." The guide helps vision clinics accomplish HR responsibilities such as hiring, training, and benefits in less time. 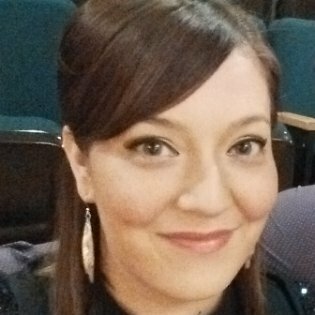 Whether vision clinic owners are handling all of the HR responsibilities alone, or they've been delegated to the office manager, it’s taking up valuable time that could be going toward the patients. Since HR is very important to a vision clinic's success, Zane Benefits has put together a guide that outlines key HR responsibilities and provides tips on the most efficient way to accomplish them. The eBook helps vision clinics free up valuable time to focus on employees and patients.